Water is among the world’s most essential natural resources. 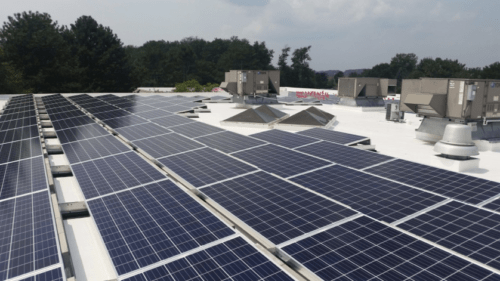 Just as it aids in the development of human life and agricultural products, water is utilized to support various industrial processes such as heating, cooling, and sterilization. 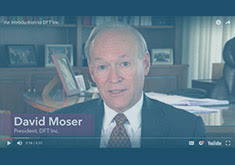 The water treatment industry consists of three main segments: wastewater treatment, which removes impurities caused by any industrial process from nearby water supplies; boiler water treatment, which safeguards boiler systems against potentially hazardous chemical substances; and cooling water treatment, which maintains the integrity of recirculating water systems in industrial facilities. 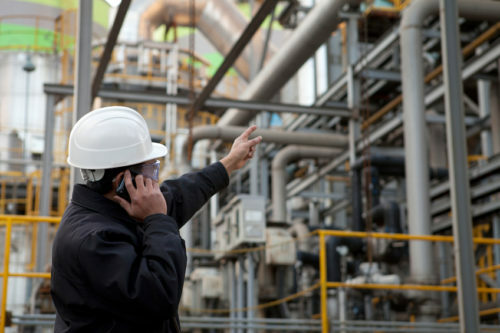 To provide optimal efficiency to industrial processes, water treatment professionals depend on several types of valve products. Check and control valves are common in water treatment, as these products are utilized to precisely regulate both the flow and pressure of water. 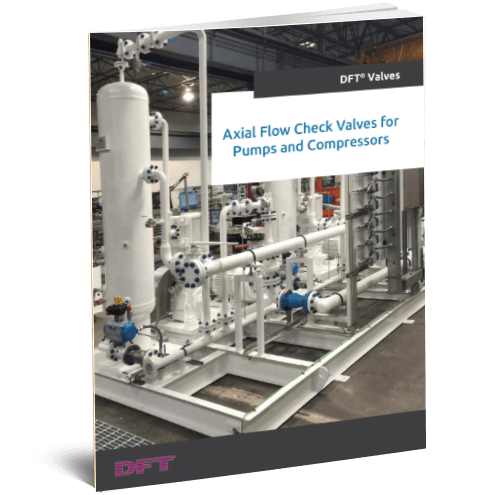 Boiler systems rely on valves for feeding and discharging of treated water; valve products are also used to avoid the negative effects of scaling or corrosion within boilers. 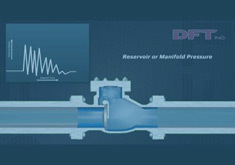 Additionally, check valves are utilized to prevent reverse flow of water in cooling towers—this can lead to critical problems, such as water hammer and system failure, if left unchecked. Water is integral to several manufacturing processes, and the importance of high-quality check valves resonates throughout the entire water treatment industry. 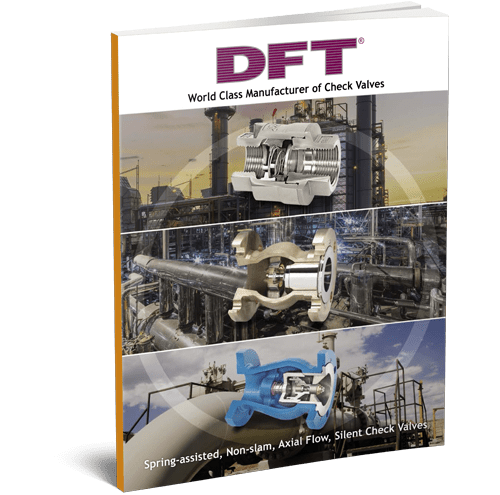 For exacting applications that undergo a wide range or temperatures and pressures, DFT offers the WLC® CAST IRON WAFER Check Valve. 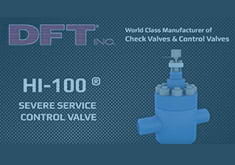 This valve is ideal for professionals needing low-maintenance, leak-proof service and protection against corrosive substances. 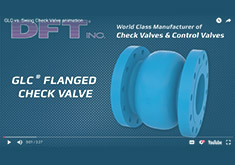 Click any of these links to learn more about these check valve specifications in DFT’s online catalog. 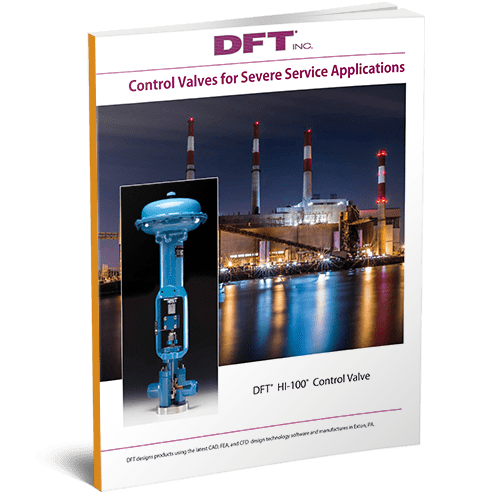 Don’t hesitate to contact DFT Inc. with any questions about our valve products and their applications in the water treatment industry—our representatives are always available to assist you.